MINDWEATHER HELPS LEADERS BUILD MODERN ORGANIZATIONS WHERE PEOPLE DO THE BEST WORK OF THEIR LIVES. Reach your full potential as a leader: do your best work with purpose, authenticity, and gusto. Build resilient, high-performance organizations by mastering the art of learning from failure and success. Set the stage for innovation. 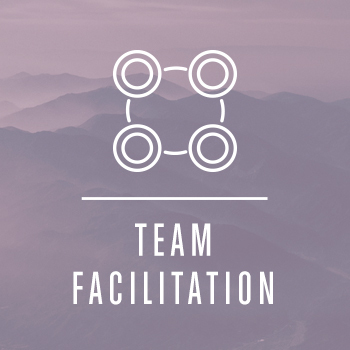 Move past team dysfunctions to reach full engagement, accountability, and ownership.